Sega’s Toshihiro Nagoshi is looking forward to when fans can be “surprised by that change”. Over the years, Sega’s Yakuza series has garnered ample critical acclaim for its plot, combat, and side-quest design. Despite numerous evolutions to the gameplay, visuals, and writing, Sega chief creative officer and series general director Toshihiro Nagoshi wants to “change the game drastically” with the next title. It was already confirmed that the next Yakuza would be coming to PS4 and stars Ichiban Kasuga. 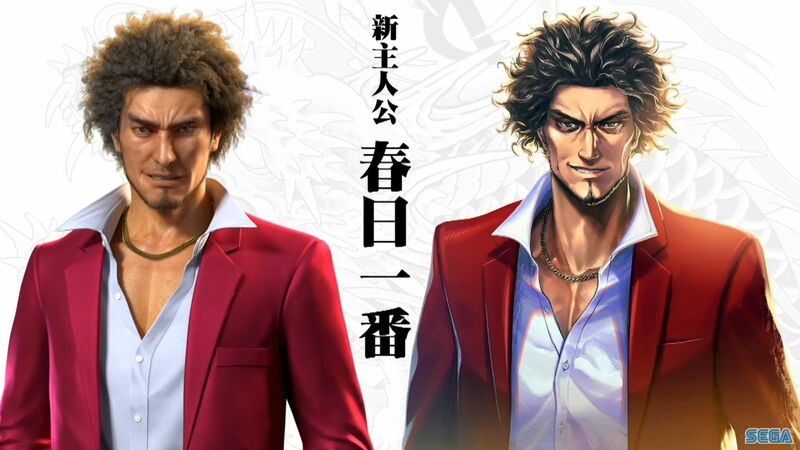 At the recent Sega Fes 2019’s Yakuza Fan Meeting (as per Games Talk), Nagoshi spoke about changes made in the past with other titles. “Given that the game is in the action adventure genre, I’d like to change the game drastically,” he said. “We’ve tried changing things in past titles, though our audiences often claimed it to be ‘minor changes.’ This time, we want our change to feel like an online game would become from version 1.0 to 2.0, not just another big patch. This process takes time. The new protagonist is being looked at as a positive sign for change, according to Nagoshi. “Switching the main character from Kiryu Kazuma to Kasuga Ichiban also was a good idea for this change,” he said. “If the personality differs, the objective changes- if the objective changes, the game itself changes. They speak differently, and they think and act differently. The Yakuza series has been no stranger to more lighthearted and comedic elements, especially in its Substories. However, it’s managed to retain gravity and seriousness when it counted most, especially when Kiryu’s story came to a close in Yakuza 6: The Song of Life. How different will Kasuga’s journey be in that regard? Time will tell. Meanwhile, Sega is looking to release Judgment in North America and Europe on June 25th for PS4 as planned. A recent ESRB rating also indicates that a port of Yakuza Kiwami 2 is coming to PC. Stay tuned for more details on both in the coming months.